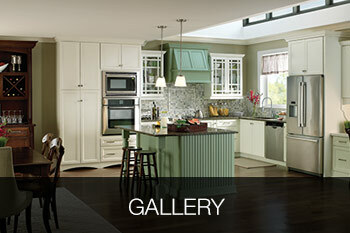 Bowers & Lobeck Inc. has specialized in custom and refinished kitchen cabinets for over 20 years. 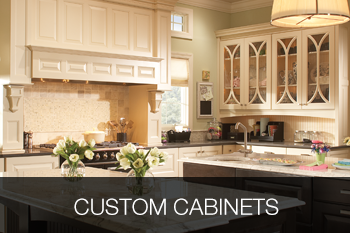 The difference between your old cabinets and new custom kitchen cabinets or refinished cabinets can be found in every detail, from the fine craftwork to the paint or stain finish. Our expert designers and experienced installation teams will work with you to create the kitchen you desire, one that will reflect your personality and lifestyle. Please come and visit our showroom to explore all the options you have. 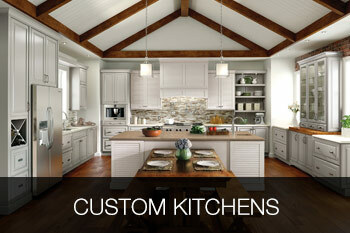 Our portfolio of kitchen cabinets and designs can also help spark your imagination. Once we find out your style and how you like to use your kitchen, and by listening closely to your needs and desires, we can start working together to create the kitchen design of your dreams. Bowers & Lobeck Inc. is family owned and operated in Lancaster PA, and will offer you the best prices in the area. Our unfinished maple kitchen cabinets are a great choice for homeowners who appreciate the quality and durability of hardwood, and customization of cabinets. 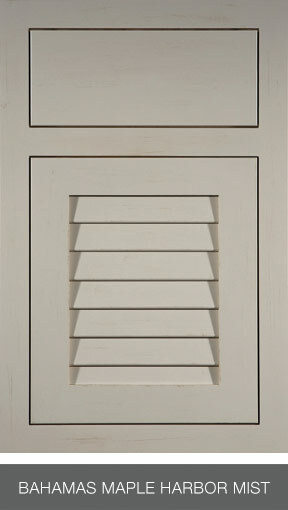 You can select to paint or stain our unfinished maple any color, plus add custom pieces. 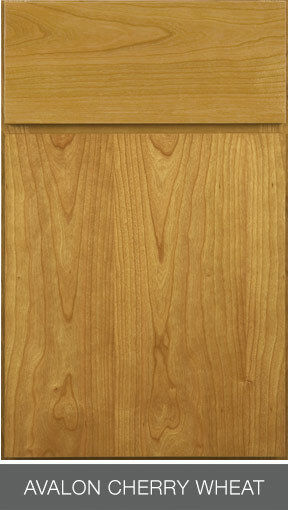 For a modest price, we can create a customized kitchen with a personalized look and feel to this stock cabinet. 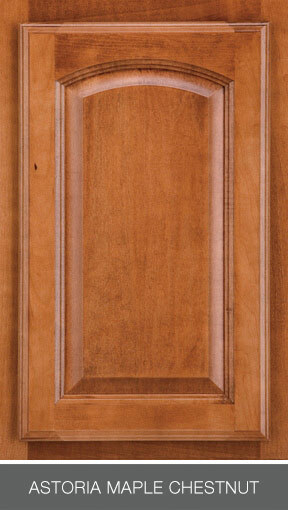 If you like maple, let us show you how we can transform unfinished maple into attractive kitchen cabinets. At Bowers & Lobeck Inc. we opened a new department dedicated to refinishing kitchen cabinets and transforming your outdated kitchen. 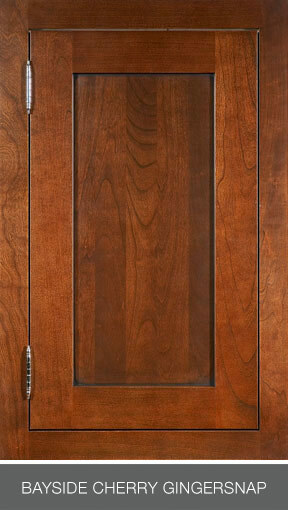 Cabinet refinishing or re-facing is a great way to improve the visual appeal of your existing cabinetry. 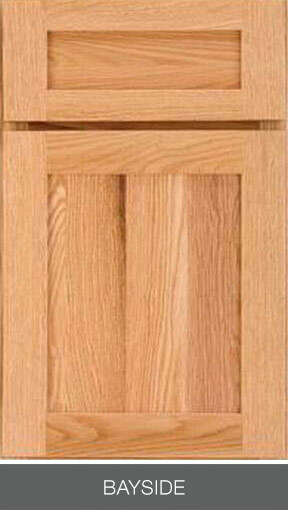 With this process, we can update any kitchen, so your 1980’s oak kitchen can now get a modernized look. 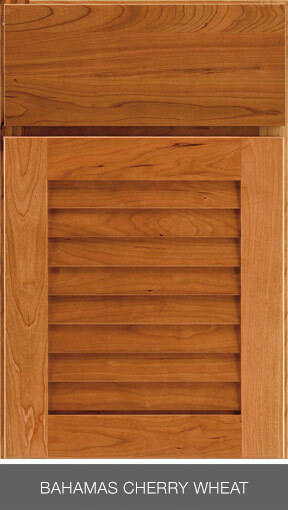 We fill the grain and prep the doors off site and finish with a KCMA approved finish. Also, we provide on site service where we fill the grain, prime and complete with a tough finish, right there in your home. 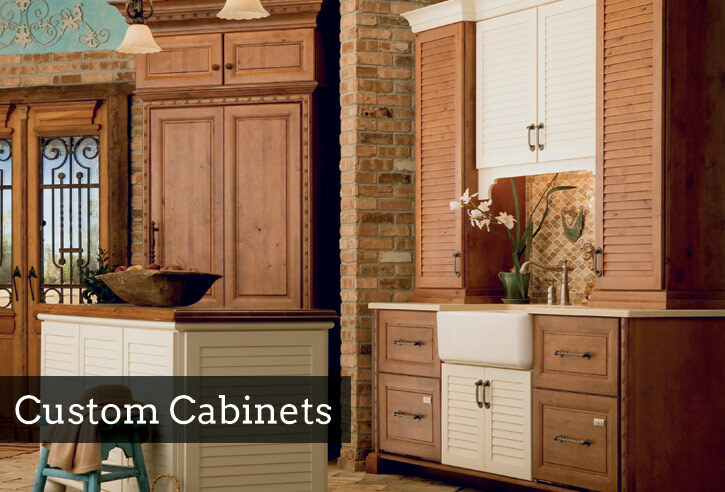 We love to satisfy our customers, so if you wish to revamp your kitchen cabinets, without major designs and remodeling, we can refinish your cabinets, update soft close hinges and new drawer guides. The final result is the look of a new kitchen for a quarter of the cost. Bowers & Lobeck Inc. is proud to offer kitchen cabinets from some of the most highly regarded manufacturers in the industry. We invite you to contact us today to learn more about the various types of cabinets and which one would be the best fit for your dream kitchen. 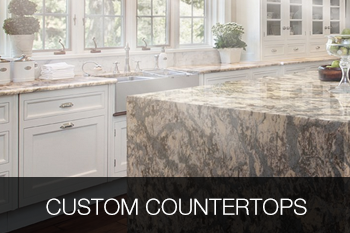 For your dream custom kitchen, click here to contact Bowers & Lobeck Inc. today! Or, call 717.871.0200 to schedule a free in-home estimate. Call us or click here to schedule a consultation with an experienced designer. Bowers and Lobeck remodeled our kitchen. They were knowledgeable and very helpful with design concept. All work was completed when promised. The craftsmanship of the cabinets and woodwork was excellent. The workers were friendly and polite. © 2015 Bowers & Lobeck. All Rights Reserved.